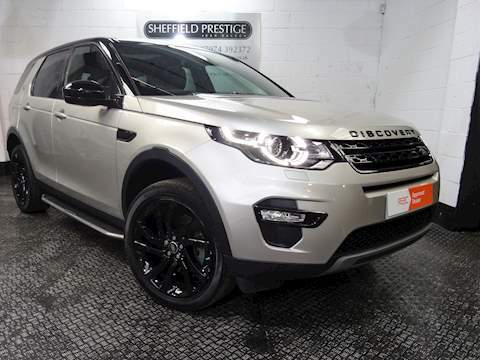 Sheffield Prestige Ltd was established in 2010 to offer an independent, quality service / repair and sales alternative to the main dealers and specialises in all Jaguar and Land Rover models. 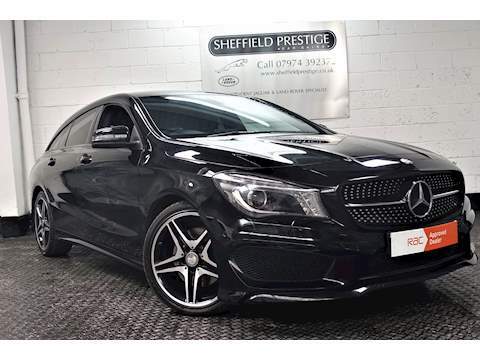 Our sales cars are hand picked and comprehensively checked and valeted prior to sale and all our service and repair work is carried out by factory trained ATA master technicians equipped with the latest diagnostic equipment and tooling. 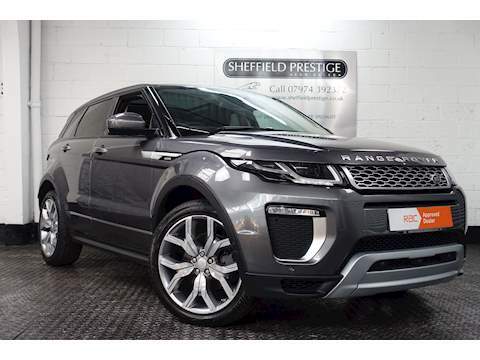 With over 30 years hands on experience in the prestige motor trade you can be sure that your vehicle is in capable hands. 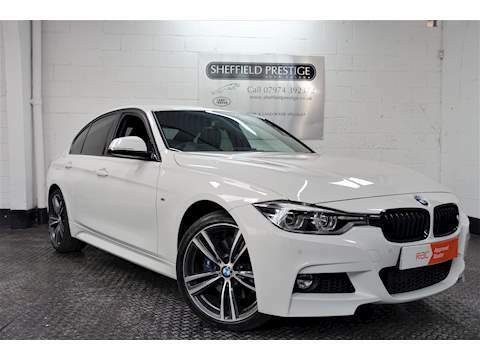 We feel that we understand the needs of our customers and take real pride in every car we handle and believe that we offer a genuine alternative to the main dealers with savings of up to 60% without compromise on quality. We operate from a spacious, clean, secure and well lit workshop located just of Abbeydale Road (A621) which makes us ideally placed to serve South Yorks and North Derbyshire. Please Note – Recent changes to E U Legislation governing Block Exemptions within the motor trade now allow independent garages to carry out routine warranty / service work on new vehicles covered under manufacturers / main dealer warranties. See service page for more information. 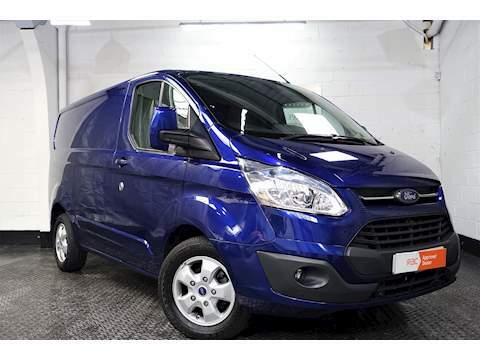 Are you fed up paying main dealer prices? Or just not happy entrusting your pride and joy to an untried garage? We feel we are the solution to this problem, and pride ourselves on giving main dealer service at non-main dealer prices. Hi Matt , I just wanted you to pass this on to Lee please and give him the biggest thanks for returning my car like it should have been when I bought it from the dealer 10 months ago. It now drives quietly and like a dream and you did something that most garages don’t and it really bugs me, you communicated. No hidden bills no bull just honest assessments and no dealer price tag. Tell Lee he has my trade for anything else that happens and I’m hoping that’s just servicing issues lol. Once again an immense thank you from me. From the moment I first contacted Matt by phone about the defender he put my mind at ease, he is very professional, knows everything about defenders and to top it off is really friendly. I was upgrading to a 110 from a 90 and part ex mine. The one I was buying Matt had done a lot of upgrades to. He gave me a fair price and as part of the deal and agreed to swap a few bits over too (defenders can be as individual as you want them to be). Through the weeks leading up to picking it up Matt put up with my texting and emailing! When we arrived he was just the same as he had been on the phone and very welcoming as were the other guys there. I have to say SP have some very nice vehicles! The deal went well and the defender has been great and offers the much needed space we wanted. We even got a surprise bottle of wine! 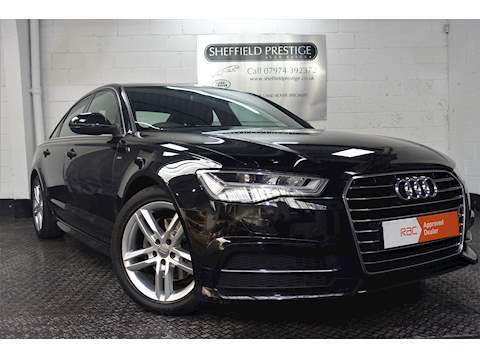 All in all Sheffield prestige is a great company and the people that work there are a credit to the business. The cars are all in great condition and well prepared but best of all they have some cracking top end defenders! 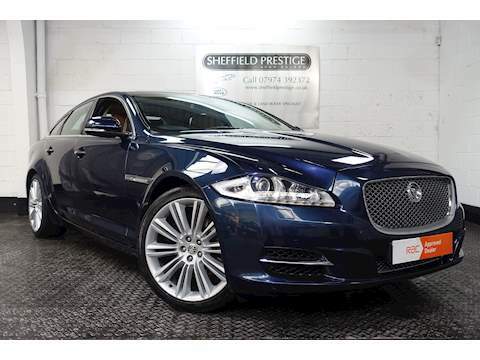 I had excellent experience with Sheffield Prestige. 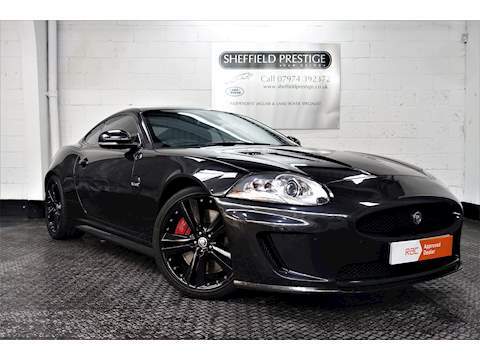 Having contacted Richie in regards to the car I wanted (while unwell) he was able to get into the office on the weekend, crunch some numbers and send me a customised video of the car in question (nice touch) – I was unable to come a physically view it due to distance (200 miles). On collection car was exactly as described – indoors, clean as a whistle, under brilliant show room lights. Richie was very welcoming, enthusiastic and very helpful in regards to the options for extended Warranty / taxing the vehicle and explaining some of the vehicle functions. I would like to say a real genuine thanks and a pat on the back for the way you do business. I can only say it as I see it and it was a pleasure. A thoroughly positive experience throughout! Great service and care. Presented with my vehicle in excellent condition and with everything sorted out. Very easy trade and superb car. Nothing felt like it was too much trouble and the very friendly approach answered all my thoughts and wishes. It was a great relief to feel a valued customer once again whose interests were their main concern. They did everything that they said they would. Very reliable. Thanks guys for putting my faith back into the vehicle trade and garages.